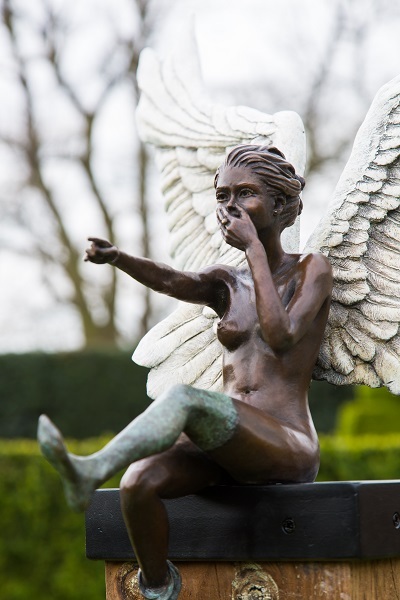 Passionate about figurative sculpture, The Sculpture School ‘s team, Andrew & Diane, exhibit their beautiful bronze figures, fantasy creatures and portraits. 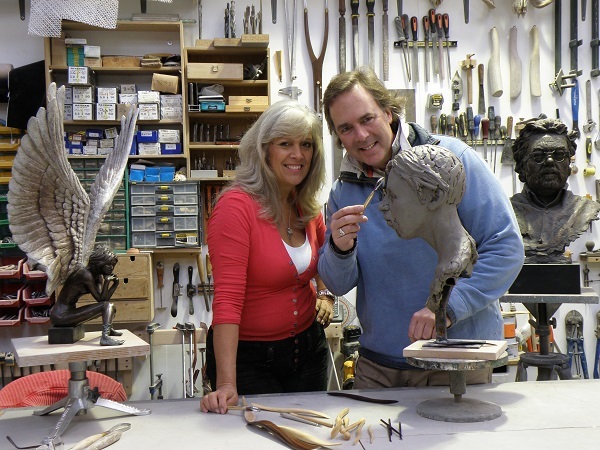 Andrew & Diane of The Sculpture School exhibit at their studio near Bondleigh. 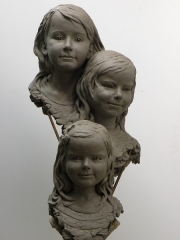 World-renowned for their unique sculpture workshops, The Sculpture School is the premier centre for sculpture education in the UK, inspiring the next generation of professional sculptors. 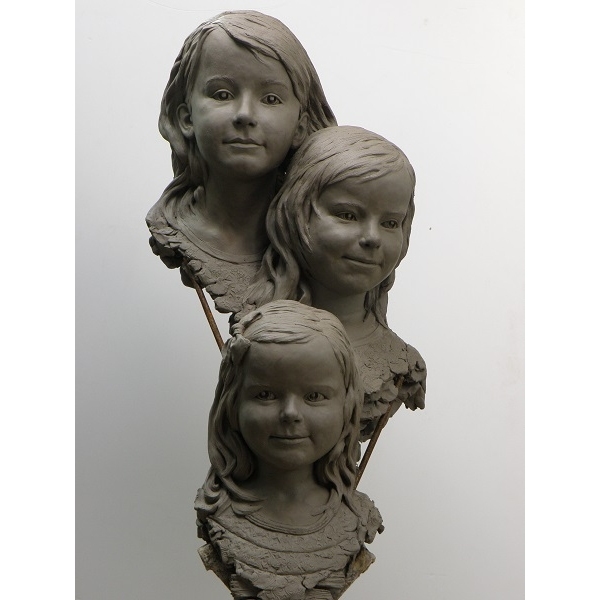 Andrew Sinclair’s professional career spans 25 years, working mostly to commission. His work is in collections throughout the world. Diane Coates is an established painter and sculptor, also mostly working to commission. We are on the main North Tawton to Winkleigh road (A3124) There is no public transport but the Tarka Trail is nearby. Directions: We are located on the A3124 North Tawton to Winkleigh road.The Sculpture School is on the left-hand side of the road, opposite the only house on the road.